Kids feel bored during their holidays and parents are clueless in engaging their children. It is challenging to manage young kids as their brain is active and wants to explore and learn things. 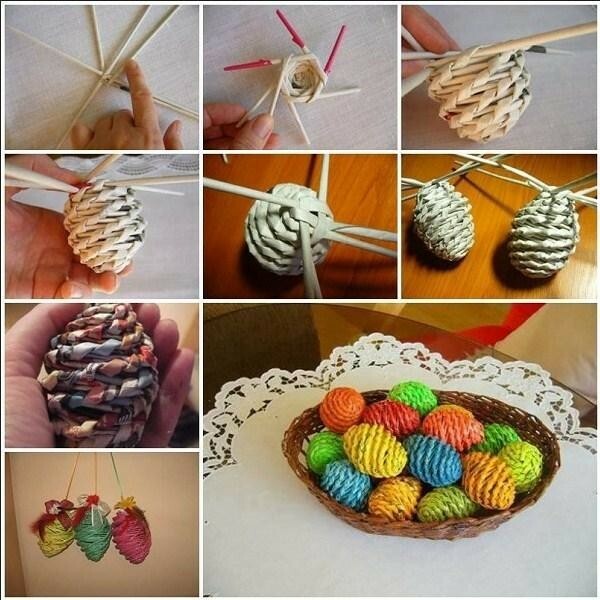 Several DIY craft ideas can be done with the help of parents. Working on these crafts is absolute fun for the kids. It improves their creativity and cognitive skills. Activities for kids like craft making, science projects, etc. can keep them engaged during holidays. The article below talks about several DIY craft ideas that would help to keep your kids engaged. 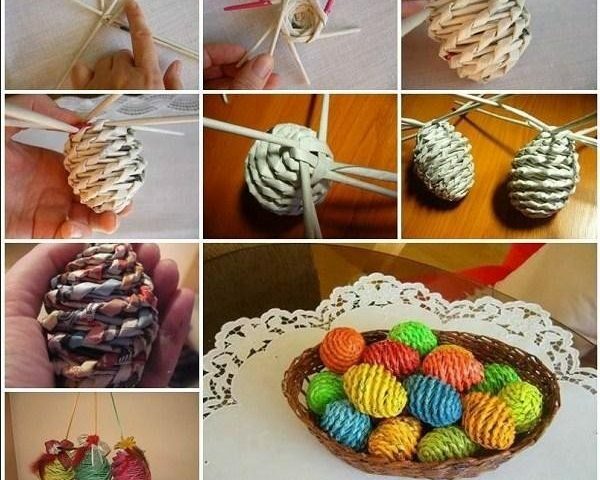 The following craft ideas bring excitement and make their holidays useful. This activity just requires the old newspaper that you have in your house. Kids would enjoy building a fort with the help of newspapers. 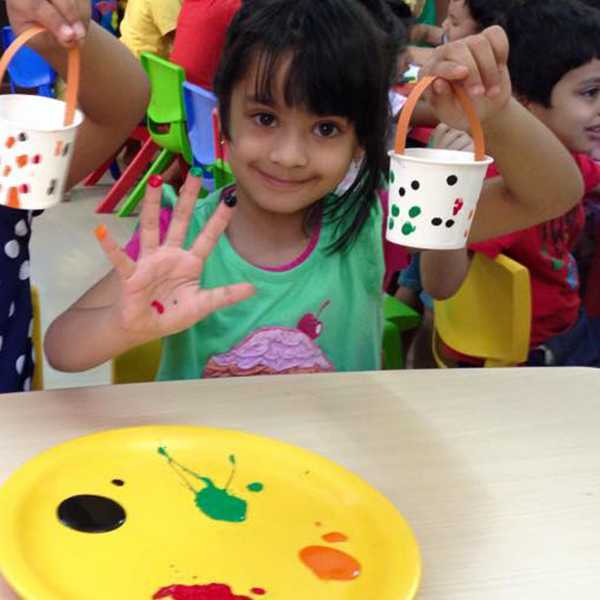 It is a beautiful indoor activity which helps to improve their creative and imaginative skills. It is enough that you just role the newspaper tightly for the structure. Place the rolled structures like a house. It is up to the kids to make the fort big or small. You can then wrap a cloth or sheet over the fort. Your kids would enjoy playing inside the paper fort. You can engage your kids in making beautiful and some useful crafts using their old Lego bricks. They can make use of it to create some cute dolls, key holders, pen stand, etc. Parents can help them when it is required. They can gift the above useful crafts to their friends, grandparents, etc. 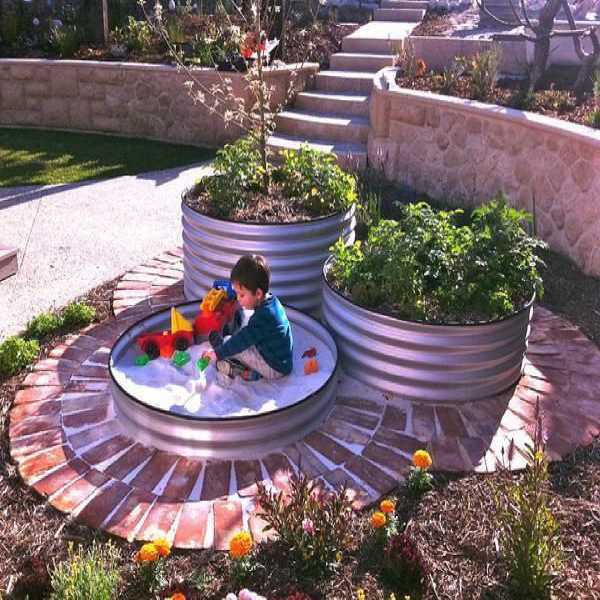 This is an interesting outdoor activity that kids can try out. All you need is a cup, some grass seeds, sawdust and decorative items. First, you should place some grass seeds on the cup and cover with sawdust in the shape of a ball. You can make use of your imagination to decorate the saw dust ball like a monster. Water the cup daily, and you can notice the grass growing like the monster hair. This is the perfect activity for a preschooler. You can cut papers with circle shape and color them with rainbow colors. Make a hole in the center of the colored papers so that you can join them using a thread. See that the seven colored papers are of different sized circles. It is an excellent activity to teach your kid about the rainbow and its colors. This is the favorite activity for kids of all ages. 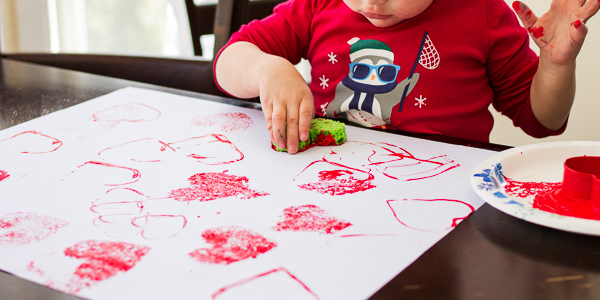 They love to mess their hands with colorful colors and create attractive art on papers or charts. 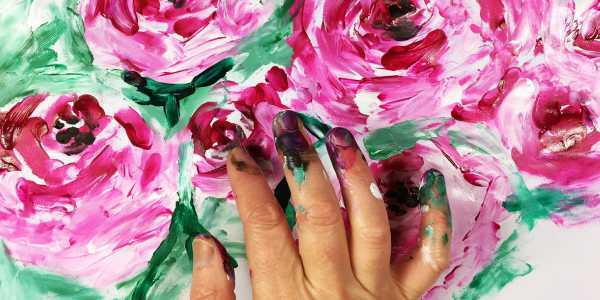 You can also make use of the colored fingers to create beautiful impressions on balloons. Your kids would enjoy making their own glitter sunglasses. Parents can assist them in doing this craft. They would feel happy to apply the glitters on the frame of the glass. They can wear the sunglasses made by them when they go out in the sun. The above are some of the DIY craft ideas for kids which would help them to keep engaged in the certain activity. The above craft ideas are educational and kindle the young minds to explore and try out new things.